The Sims 19th Anniversary Sale: Save Up To 50% Off On All The Sims 4 Games! Origin is celebrating the 19th Anniversary of The Sims by having a massive sale! The sale has just gone live and we still haven’t got a date to when this sale ends but we should hope we have until next Monday (February 4th) before the sale ends. Please make use of this massive sale while you can since we may not get another big sale like this for a while. 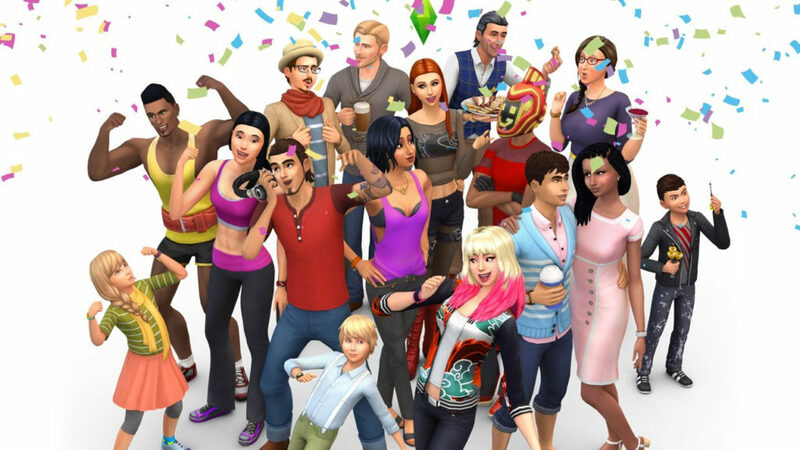 Previous ArticleSimGuruKate Confirms That The Next Maxis Monthly Will be The 4th February 2019!Next ArticleThe Sims 19th Anniversary Sale: Save Up To 50% Off On The Sims 4 Games On PlayStation 4 (North America Only)!